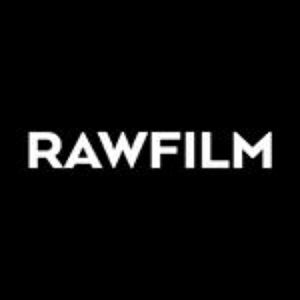 Our Affiliate Program has been specifically designed to help you generate a steady stream of income by promoting RawFilm on your channels. The program is free to join and makes it easy for you to earn generous commissions. If you have a website, an email list, a Facebook group, or an audience that trusts you, then the RawFilm Affiliate Program is for you!